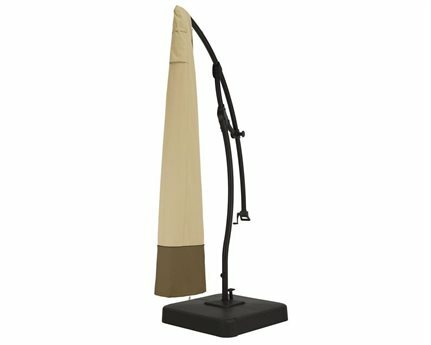 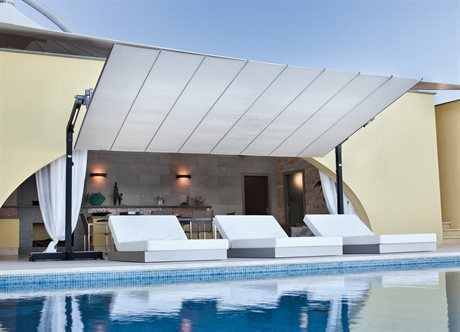 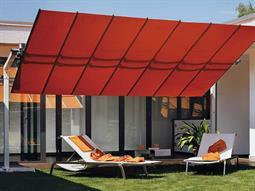 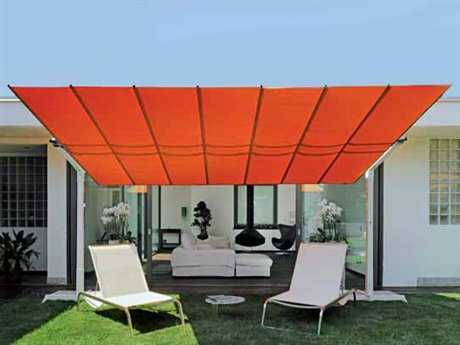 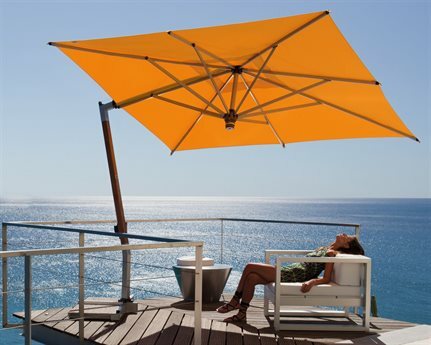 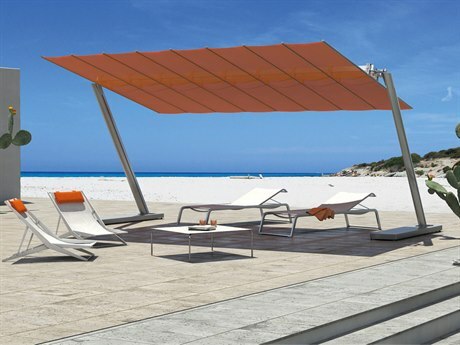 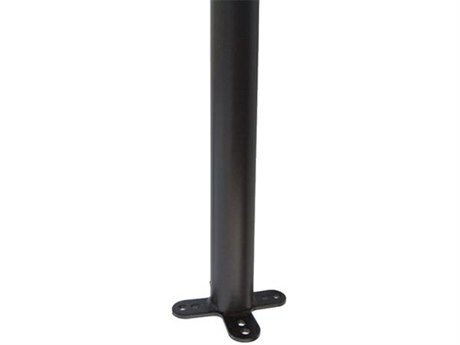 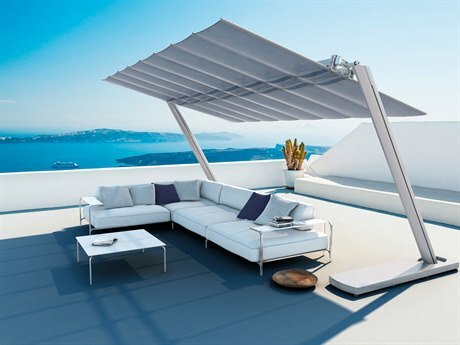 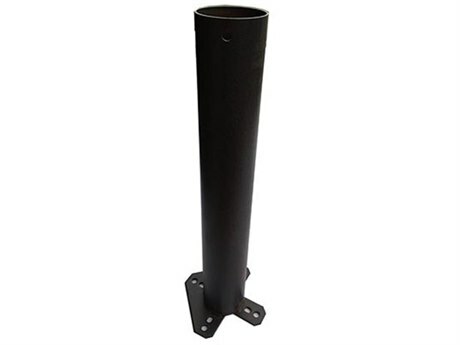 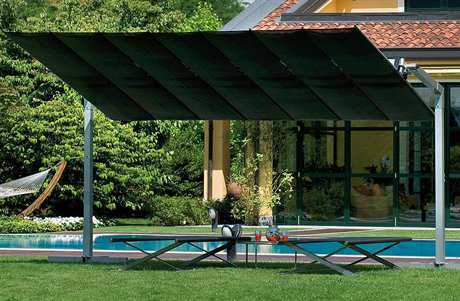 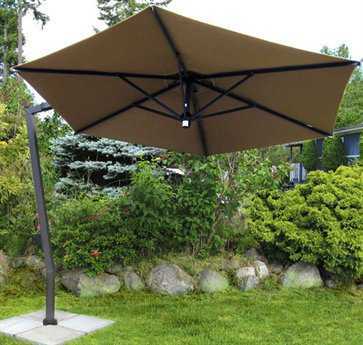 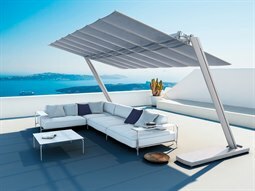 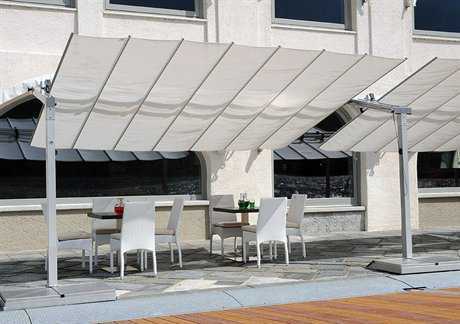 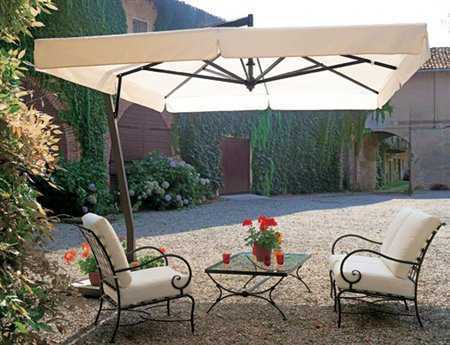 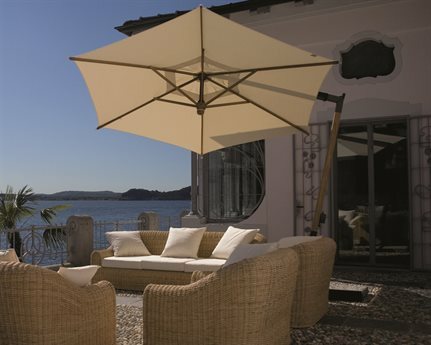 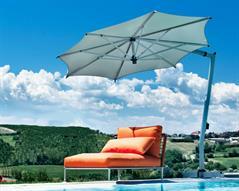 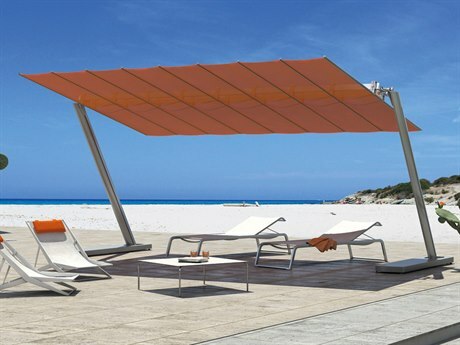 With their modern European design, FIM Umbrellas are an excellent addition to your patio. 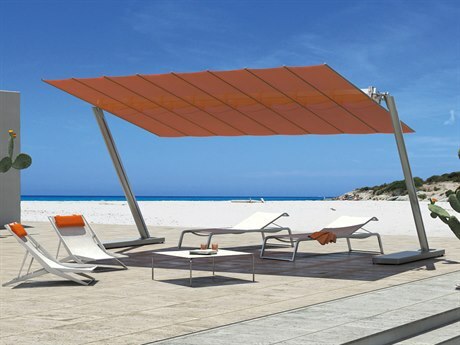 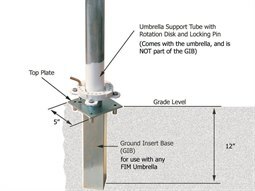 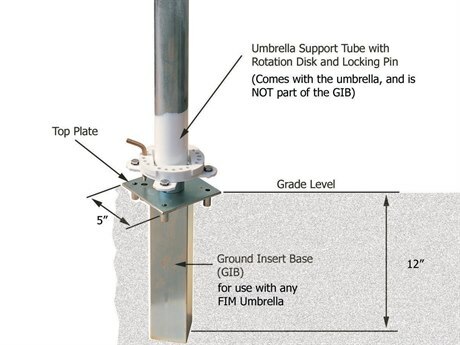 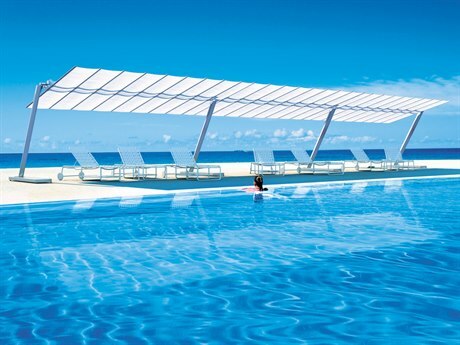 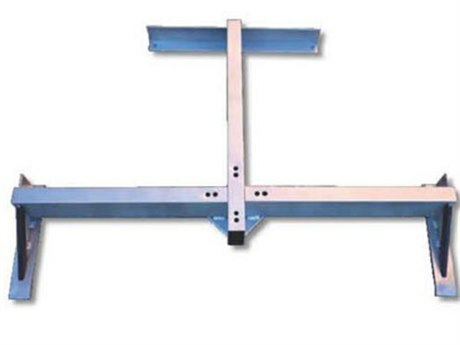 Specializing in umbrellas for larger areas, FIM’s commercial grade welded construction and extra canopy support allow greater peace of mind when a summer breeze turns into a summer wind. 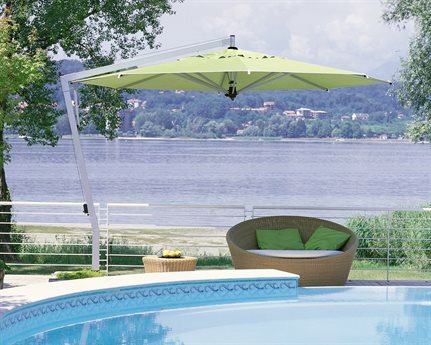 FIM is a company specialized in the production of large patio umbrellas: a reality consolidated over time thanks to more than 75 years of expertise. 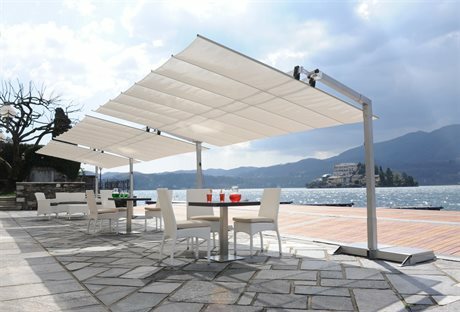 Giving shelter and protection from the sun, creating shaded and cool areas as reprieve from the summer heat: these are words to live by for those who, like us... make an art of their profession to serve and satisfy the needs of their customers. 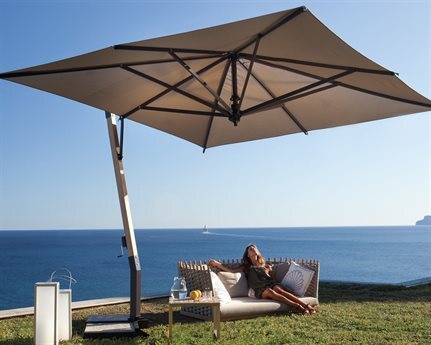 FIM products are a fusion of tradition and technology: solid umbrellas, created with the finest quality materials, they exemplify the linear simplicity of modern contemporary style. 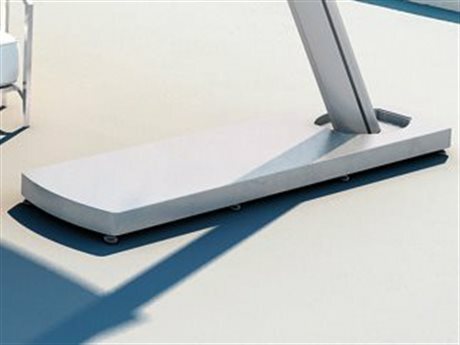 Experience what it means to own a modern classic.